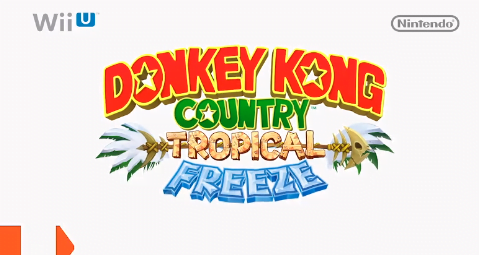 Donkey Kong Country: Tropical Freeze was announced today during Nintendo’s E3 Nintendo Direct broadcast. The game is set to tell the tale of Viking animals invading Donkey Kong Island and how Donkey Kong must travel to five different islands to save his homeland. The game is in development by Retro Studios.